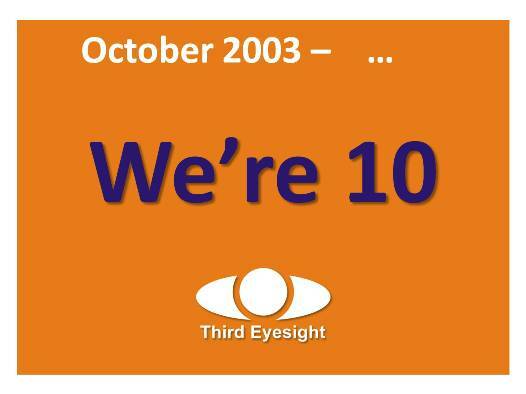 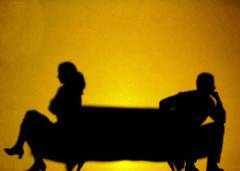 Third Eyesight has turned 10 – thanks to you! We’re 10 – and here’s a big thank you for our clients, team, associates, partners for bringing us up! Look forward to your support in the years ahead.